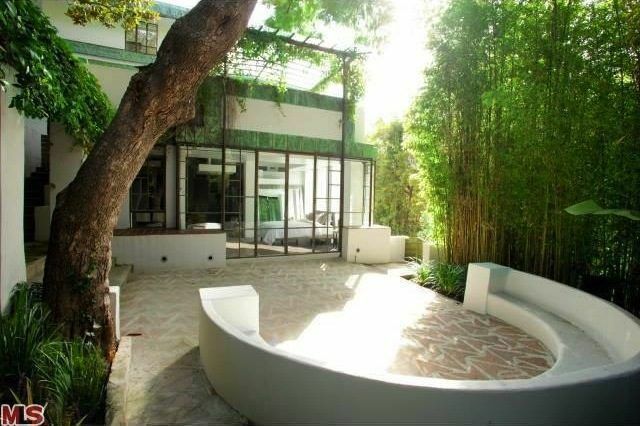 Frank Lloyd Wright Jr's 1928 Samuel Novarro House which Diane Keaton once called home is available....only in Hollywood!!! 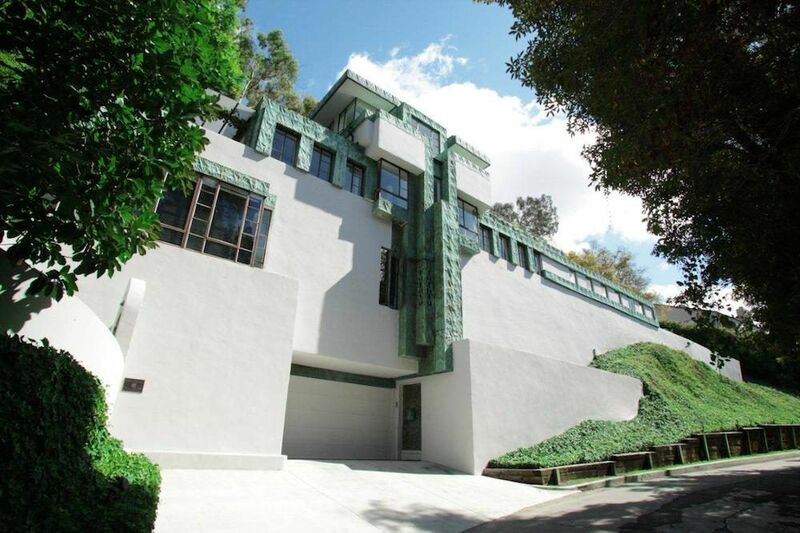 The Mayan-inspired Art Deco house has been meticulously restored keeping the architect's vision intact, with Lloyd Wright signatures throughout, including oxidized copper accents on the front exterior. 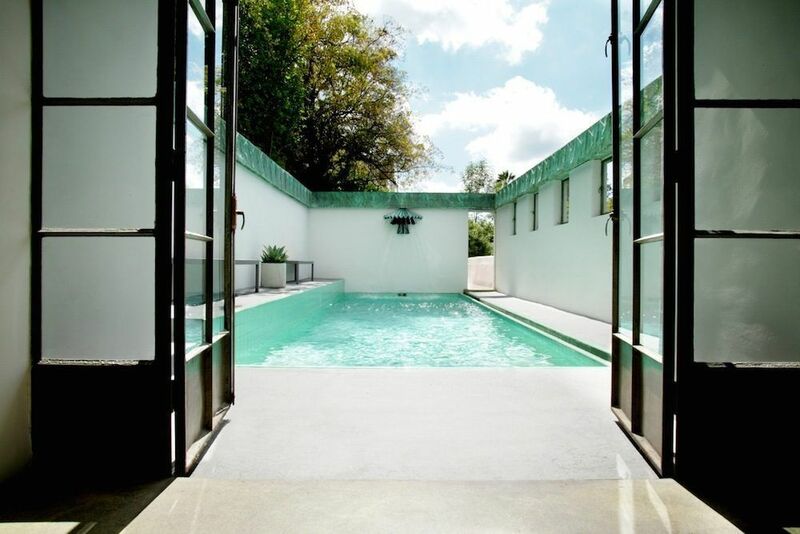 With a perfect indoor-outdoor flow, this home exemplifies the Southern California lifestyle with swimmers pool, professionally landscaped gardens and terraces. 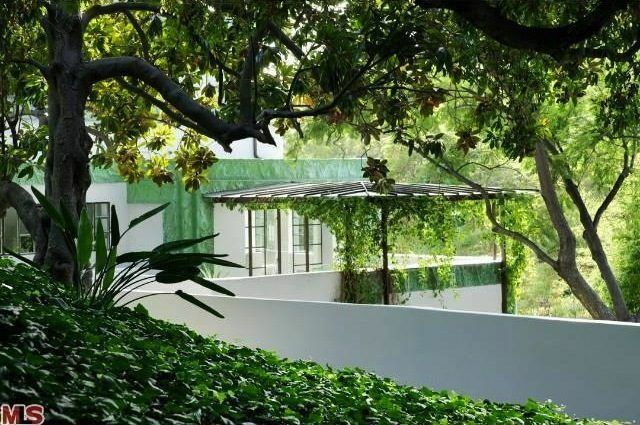 It was rented by composer Leonard Bernstein and choreographer Jerome Robbins in the 1940s while they worked on the musical On the Town, and later owned by Diane Keaton from 1988 to 1996, and Christina Ricci after her. 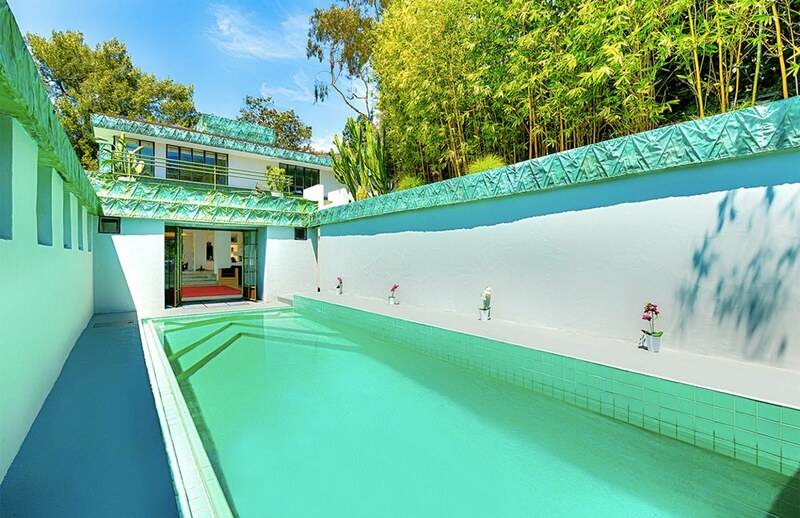 It was originally built for Louis Samuel and the Mexican film star Ramon Novarro. 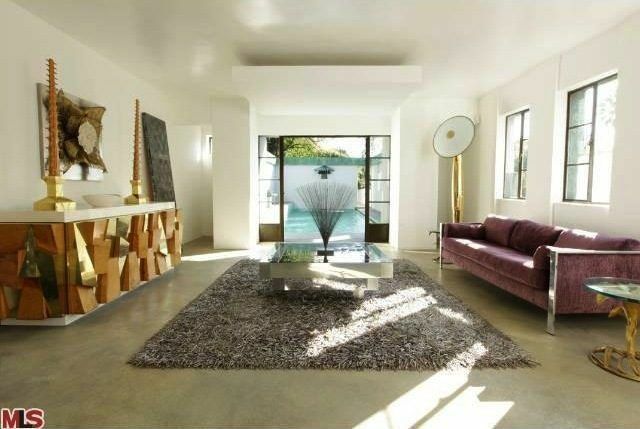 Located in the exclusive neighborhood "The Oaks" of Los Feliz, the home was also featured in numerous books and publications, including Architectural Digest. 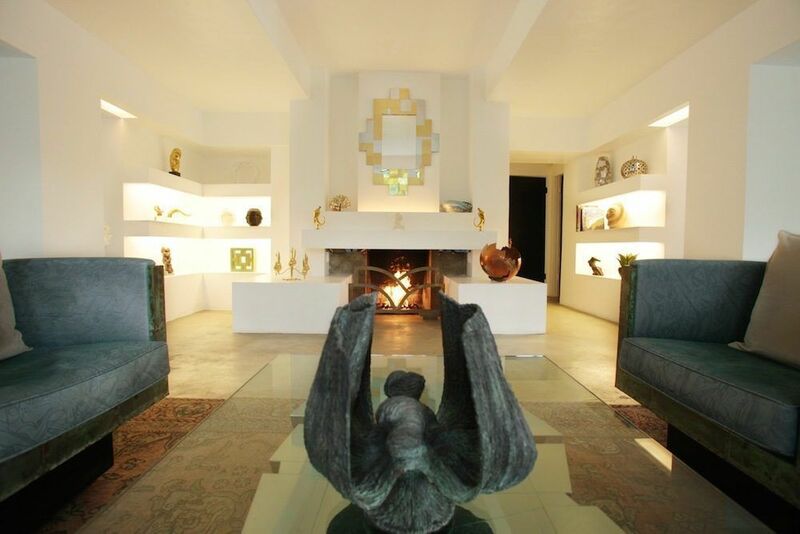 If you would like to purchase this true masterpiece of art and architecture that many celebrities have called home over the years, you can do that too. Just click HERE. 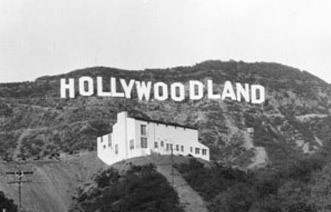 But if you just wanted to spend the night in this famous house, you can rent Samuel Novarro House from $1,100 a night via Luxury Retreats. Properties like this don't come on the market that often, and not much of them are left., and that is why we ❤️it. Sleep well, xoxo.